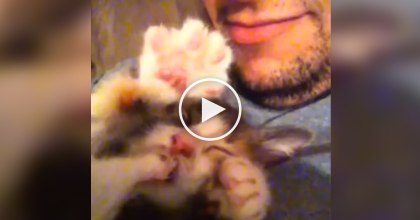 Watch This Tiny Little Kitten Meowing, Your Heart Will Melt… It’s Is The Cutest Thing EVER. 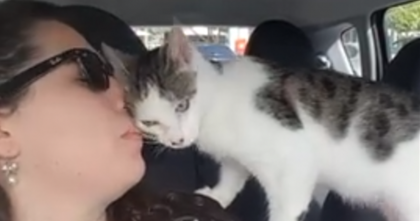 This adorable little kitten is trying to find mommy, but his adorable little meows are probably the cutest thing you will ever see online today! 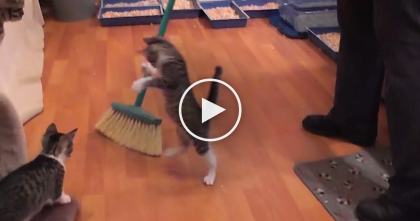 Just watch for a few seconds and you’re heart will see how cute this is and don’t forget to turn your volume up, because you won’t want to miss even a second of this cuteness! 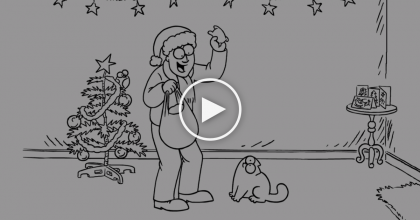 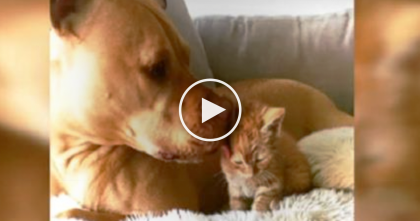 Ginger Kitten Met Families Adopted Pit Bull And Treats Her In The SWEETEST Way Ever… Watch!